NAHB offers dozens of educational courses and seminars especially tailored for your needs as a building professional. These programs focus on practical training for newcomers and veterans alike, with lots of ideas and strategies you can use every day to improve your business and advance your career. 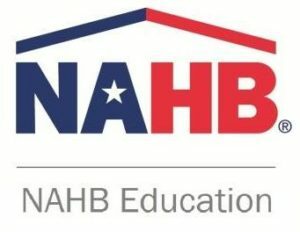 NAHB courses offered by Chuck Miller Education Services Click on the course title for a complete description of the course.